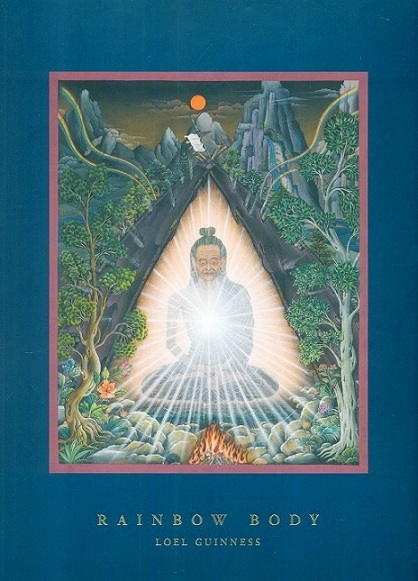 In this ground breaking study of rainbow body in the Bon tradition, the neophyte reader is guided into the profound insights of Dzogchen, while all the components required to understand this most mysterious and enigmatic of phenomena are laid out gently and methodically. Pages etc. : 304p., (16)col. pls., gloss., ind., 34cm.